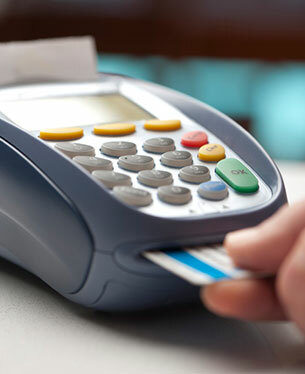 For businesses that accept payments by debit and credit cards we have the right solution for any type of business. Through our arrangement with Clearent, a leader in the debit/credit card processing field, we can customize the perfect processing program that fits your needs. Clearent's emphasis on the latest technology coupled with excellent customer support provides the backdrop for a better overall experience for you, the client. To learn more about how our services can lower your costs and provide safe, efficient processing options, contact us at or call us at 1-800-373-7298. Website © Logical Processing Inc.; all rights reserved.